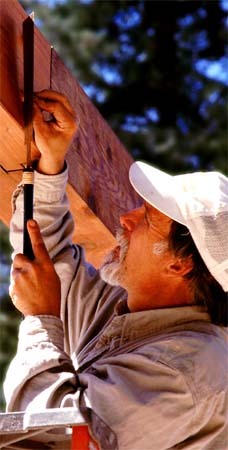 Karl Bareis is a builder specializing in one-of-a-kind timber frame structures. 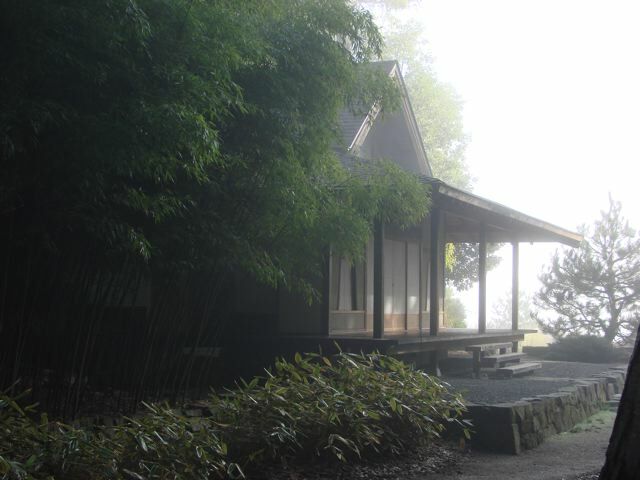 Based in Santa Cruz, CA, Karl has had an ongoing relationship with traditional and rural Japan for over thirty years. Copyright 2005-2016 Santa Cruz Timberframes - All Rights Reserved.